We can provide our clients remote controlled aerial filming and photography in the UK under the CAA’s BNUC-STM licence. We provide an extensive range of services, from 4K Ultra High Definition to standard high definition aerial footage for the film industry, to DSLR photography for property marketing and architectural surveys. Whatever your drone footage requirement is, we can provide it. See the video below for an example of our latest Aerial work. We are delighted with the finished film, it certainly exceeded our expectations. 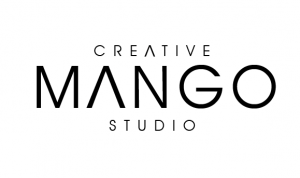 The Mango team have been excellent, we’d have no hesitation in recommending their services.